Hootin’ Heck is it June already? Then I better press on with the 12 Days of the UK OSR, with day 5. 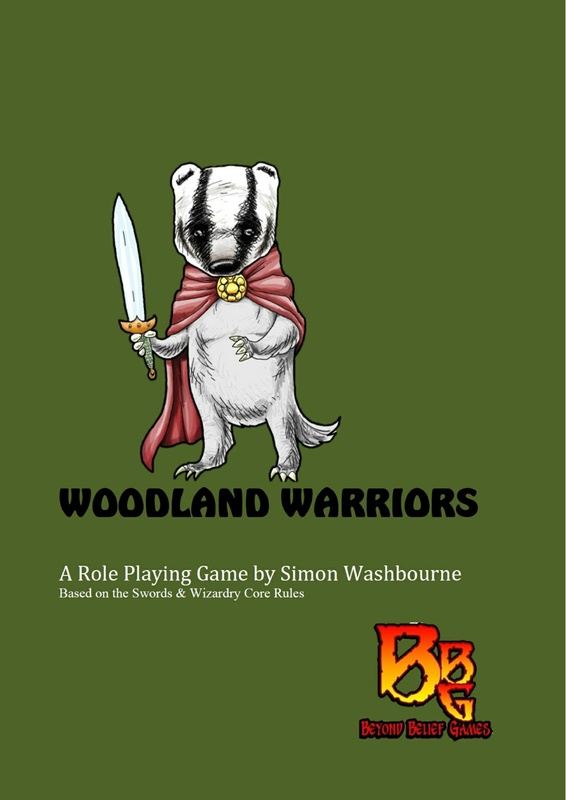 Based off Swords and Wizardry, WoodLand Warriors is a nice little book by Simon Washbourne published by his Beyond Belief Games. It’s introductory D&D for Kids and big Kids of all ages. Substituting Orcs n Elves for Stoats and Mice and dungeons for wild woods and meadows. Six is the magic number in Woodland Warriors, as in 6 being the max level and D6 replacing D20s and the other standard polyhedrals. It packs alot into its 96 pages*. A complete system, GM guidance, Bestiary a small setting “The Alder Vale” and an introductory adventure. 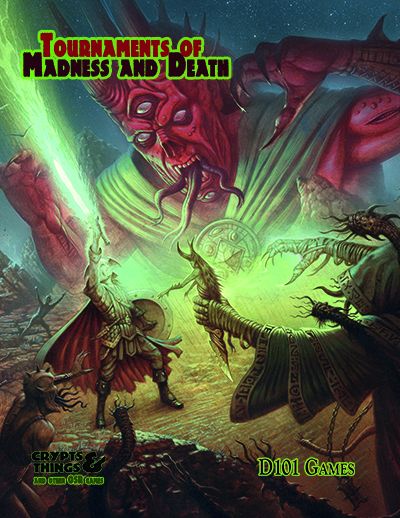 If you are familiar with the Swords and Wizardry rules alot of the text will be immediately familiar, seeing as the game like Crypts and Things is built on those rules, but copious modifications to model the genre its emulating and be much more accessible version of D&D. In my view it achieves both these goals admirably. Why this book is important to the UK OSR? It carries on the fine UK traditions of innovation and approachability. Coming after the grandmasters of the Hobby, Gygax et al, early UK writers built on what had gone before taking the Fantasy milieu in new directions away from a pure dungeon bashing. Also there was a strong introductory stream of rpgs, mainly based of Fighting Fantasy, but even in Warhammer 1st Ed and other Games Workshop RPGs there was a strong ethos of keeping systems and straightforward, taking time to explain fully at every stage of the book what was going on to the newcomers. Its an OSR product we can point people to who don’t want a pure Dungeon Bashing game based off typical fantasy troupes. This the game I can play with my missus (a non gamer who likes animal stories ) and my children when they grow up in four-three years (currently they are nearly 3 and 5 respectively). 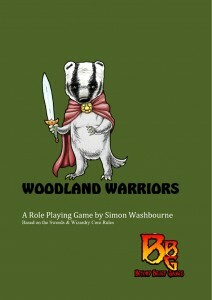 Woodland Warriors web page at Beyond Belief Games. Tombs & Terrors – a single volume old school D&D emulator using the D20 SRD without Feats or Skills. His Free works in progress games of Blood & Bullets (Old West) and Sabres and Witchcraft (Blackpowder era in the vein of Solomon Kane). *I’m reviewing the standard edition here. There is a Complete version which includes all the supplements that Simon has put out since the game’s initial release.